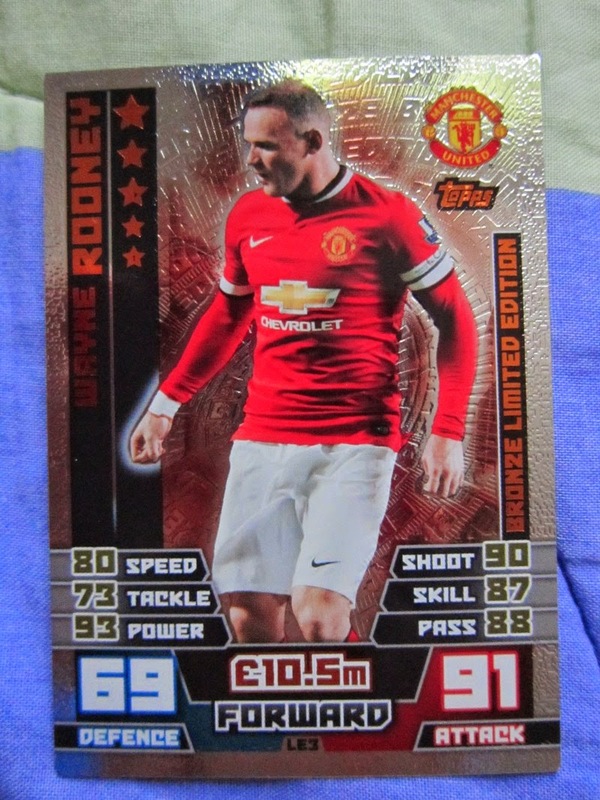 Posted by marvelpg in Football, Futera Cards, soccer, Topps Match Attax Cards. 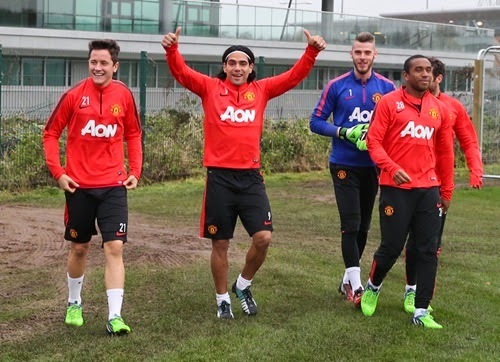 Manchester United is very happy to have Radamel Falcao back in action as he starts back in training this week. 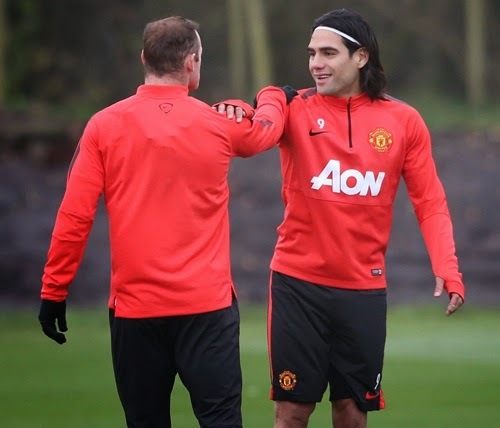 With Falcao’s 0.86 goal average per match he will be adding more fire power to the Manchester United side and complementing the existing striking power of Wayne Rooney, Angel Di Maria, Robin Van Persie and team. 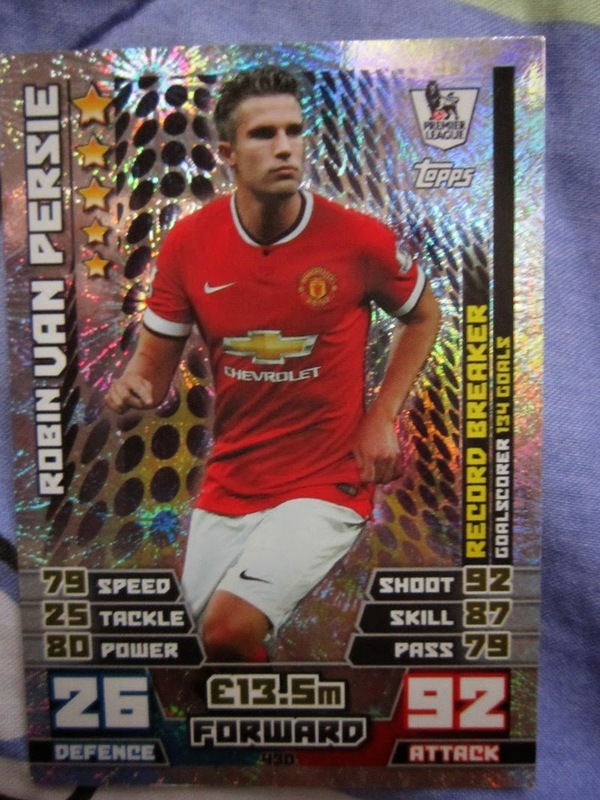 Definitely will ensure that Manchester United are the Topps! 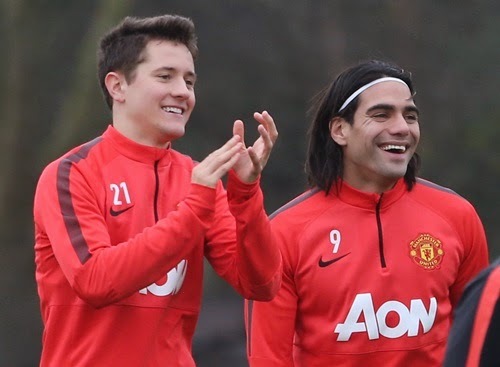 Check out some of the reasons why Radamel Falcao is going to shore up the Manchester United team here at the official Manchester United team site. 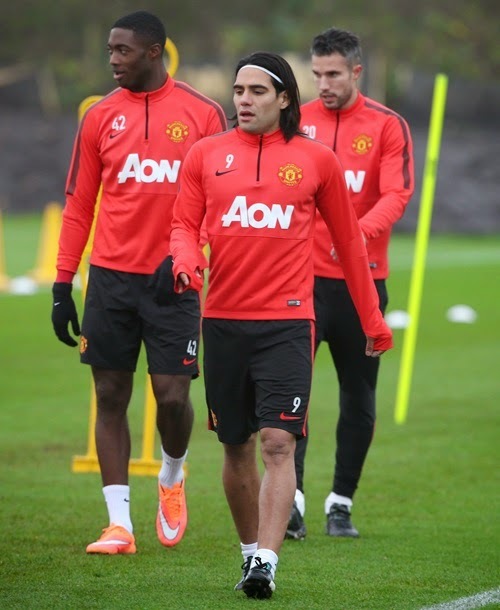 Get back into the British Premier League (BPL) action! 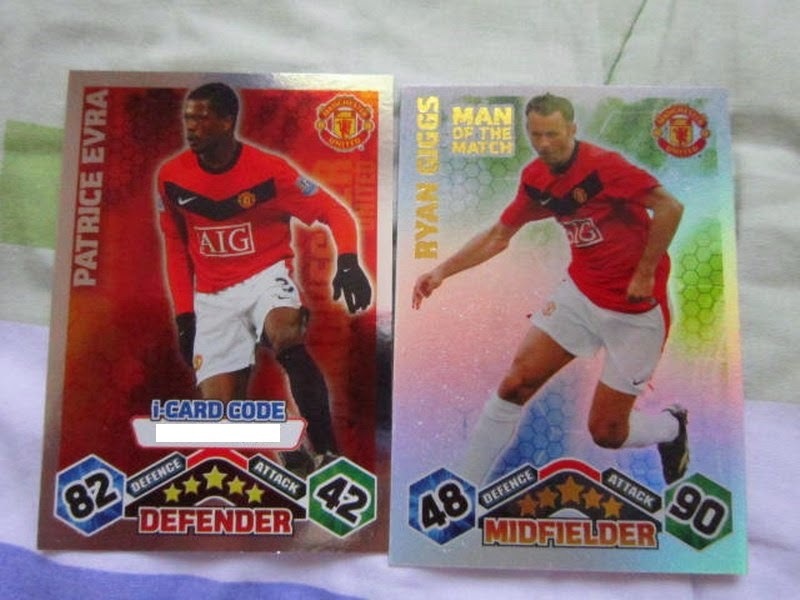 Posted by marvelpg in Football, Football Soccer, Topps Match Attax Cards. 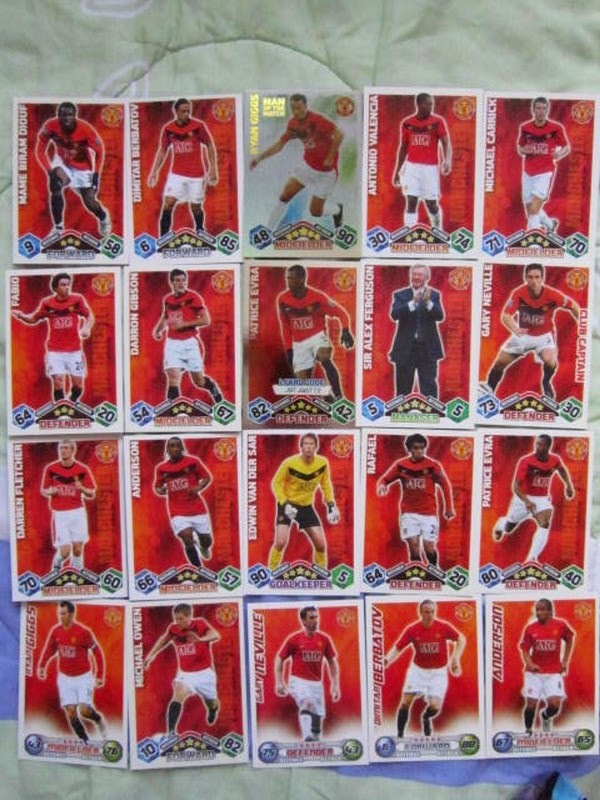 Classic Manchester United line with Topps Match Attax cards to kick off the new British Premier League season. Will this year’s stars players be up to the mark as previous line ups ? Ryan Giggs Man of the Match card.